The Kerrie Show: Who Cares About Klout? I Do! 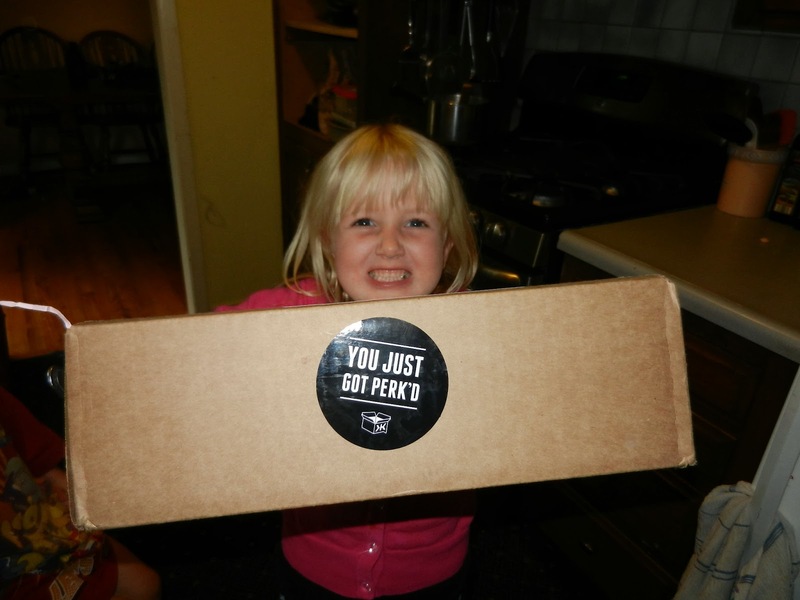 Love Those Perks! Who Cares About Klout? I Do! Love Those Perks! Some of you may have heard of a site called Klout. And then wondered what is it? Is it like Twitter? What's the big deal? Who cares? Well, I'm still not really sure. I know that the higher your Klout number, the more of an influencer you are. So I think I'm in the 60s somewhere, which means I'm pretty average, just like I was in high school. So no surprise there. I used to spend every day like a monkey with a food button giving and getting Klout until I realized it wasn't making any difference in my numbers. I think Klout is smart enough to know that it's your friends giving it to you over and over again. Maybe if celebrities were giving me Klout every day my number would go way up, but otherwise, nope. I wrote recently about the barkTHINS right after they arrived and added them to my Holiday Gift Guide because if I can't stop eating something, then it's amazing! I wanted to give a shout-out to the other products that came in the Perk box from Klout because it's all great stuff sent by great companies who are all about FAIR TRADE. 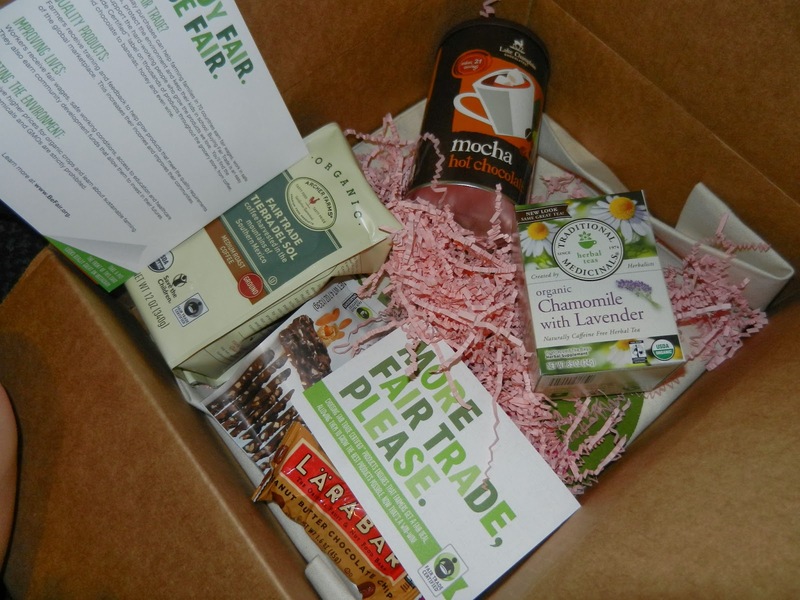 Fair trade fights poverty in farming communities around the world. 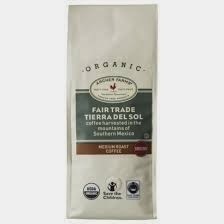 Target's Archer Farms Fair Trade Tierra del Sol medium roast ground coffee. Loved this stuff, but when I looked up the price online, it said $20 for 12 ounces through Amazon. Cheaper at the actual Target store? We shall see! I compare it to Starbuck's, easily. 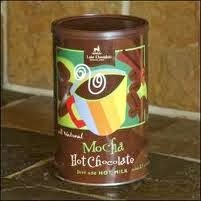 Lake Champlain mocha hot chocolate. I put this in my coffee for a decadent little time! A little goes a long way. 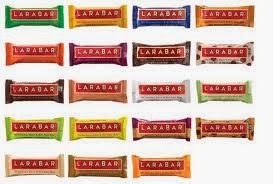 Larabar ... yes! Could eat these daily! So many choices! Make a Stand Lemon-aid. 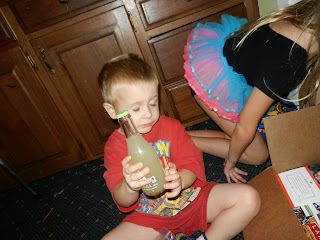 When you buy a bottle, they help a child. No jokes about how my kids need help, please. But if you want to help their mother, you may donate BarkTHINS. prAna cloth tote bag. Sturdy enough to hold the contents of our snack bag that we take everywhere with us. Directly benefits the farmers who grow the cotton and the workers who sew the clothing or tote bags. 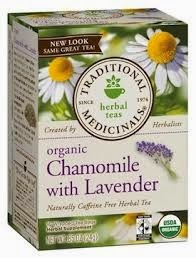 Traditional Medicinals chamomile and lavender tea. I hope my friend is not reading this because I'm not a tea freak and I'm giving it to her in her Christmas goodie bag. She is going to love it!